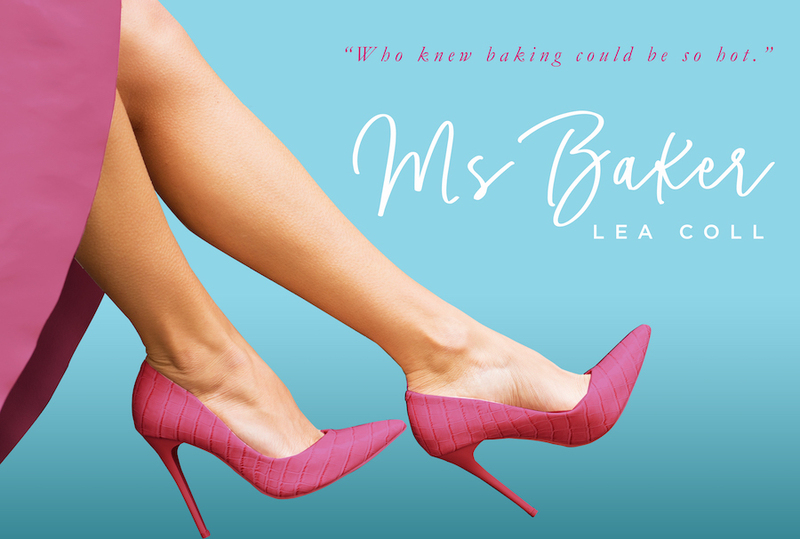 Today is release day for MS BAKER, the second book in the adult contemporary romance series, Eastern Shore, by Lea Coll. 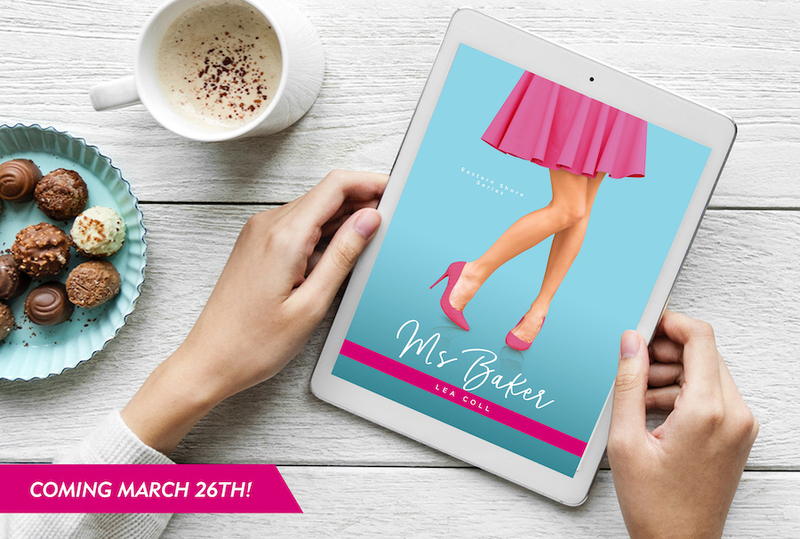 See below for information on the book and series, buy links, an exclusive excerpt, and details on her giveaway. Lea Coll worked for over ten years as a trial attorney in both civil and criminal law. She earned a J.D. from University of Baltimore School of Law where she was production editor on Law Review. Throughout the course of her legal career she wrote opinions for judges and various legal memoranda, briefs, and motions for a Fortune 500 Company. 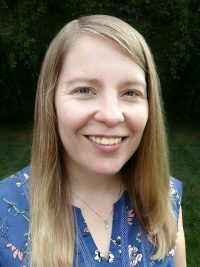 After years of legal writing, she enjoys the freedom that comes with writing fiction. Now that she stays home with her children she survives by plotting stories while fetching snacks and running back and forth to their activities.